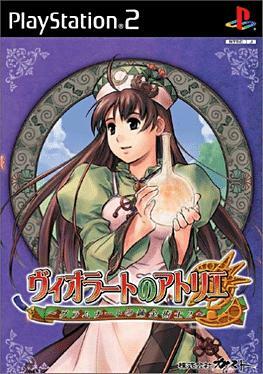 The fifth game in the Atelier franchise and the second of the two Gramnad games. This story takes place 20 years after the first game. Both games were re-released on the PlayStation Portable with additional content and endings. This game is called "Atelier Violet ~The Alchemist of Gramnad 2~ The Memories of Ultramarine" on the PSP. The games have never been released outside of Japan.